Just a quick outfit post for today...I have a giveaway coming up later this week though so stay tuned ^_^ I've only moved half of my stuff to London so far, I'm going back to Southampton on the weekend to collect the rest, so the rain really took me off guard! I have no coat, no suitable waterproof shoes, no hoods or umbrellas...it's been a damp and chilly start to the week! 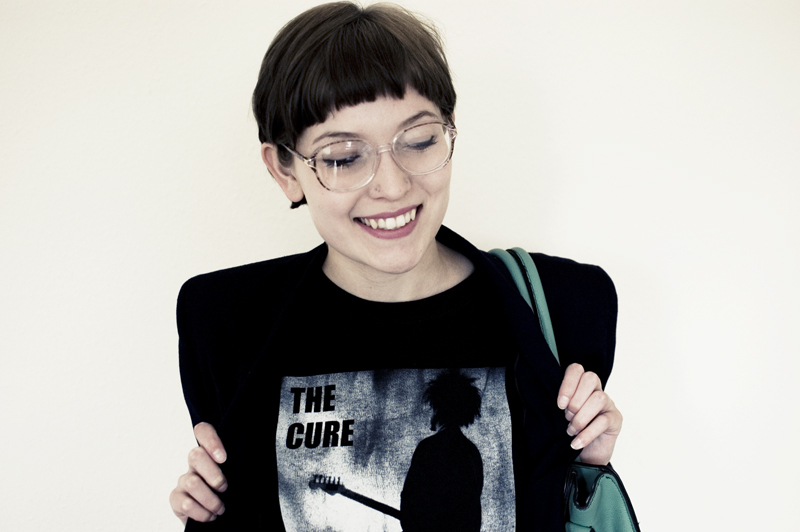 I love The Cure, so naturally love your top too! 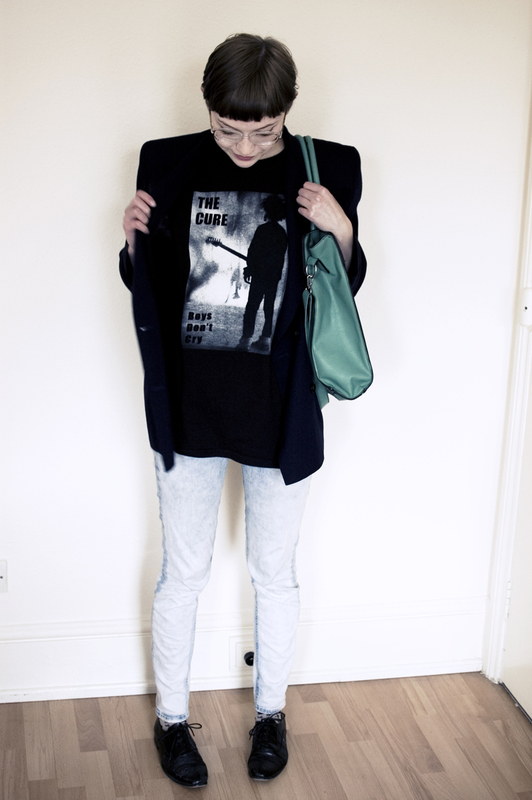 OHWOW, I just found your blog and I'm in LOVE. 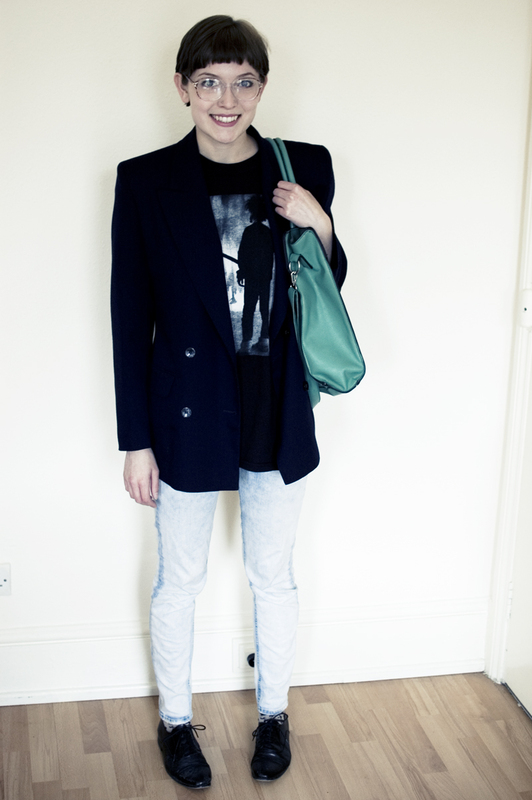 I adore your look and the look of this blog! I'll definitely come back again and again!